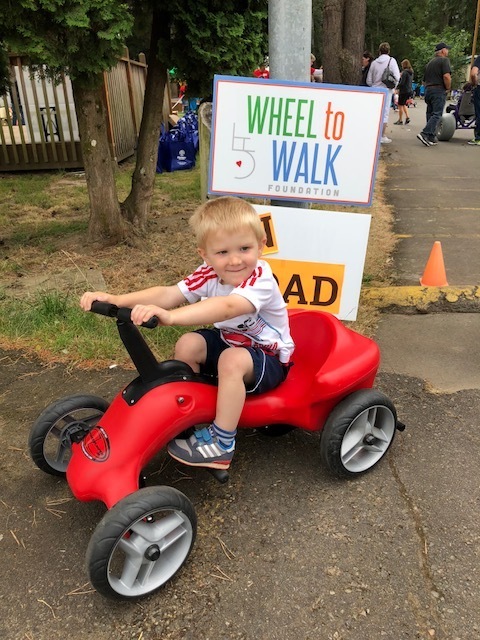 The Pumper Car team took part in the Wheel to Walk Foundation’s 4th Annual Spin Your Wheels event on June 23. 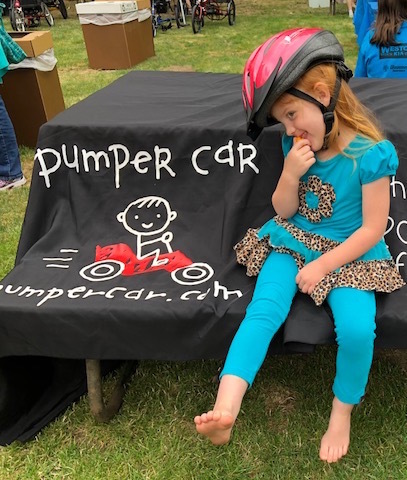 This was an especially fun time at Portland’s Oaks Park amusement center because kids got to ride Pumper Cars along a set course on the property. 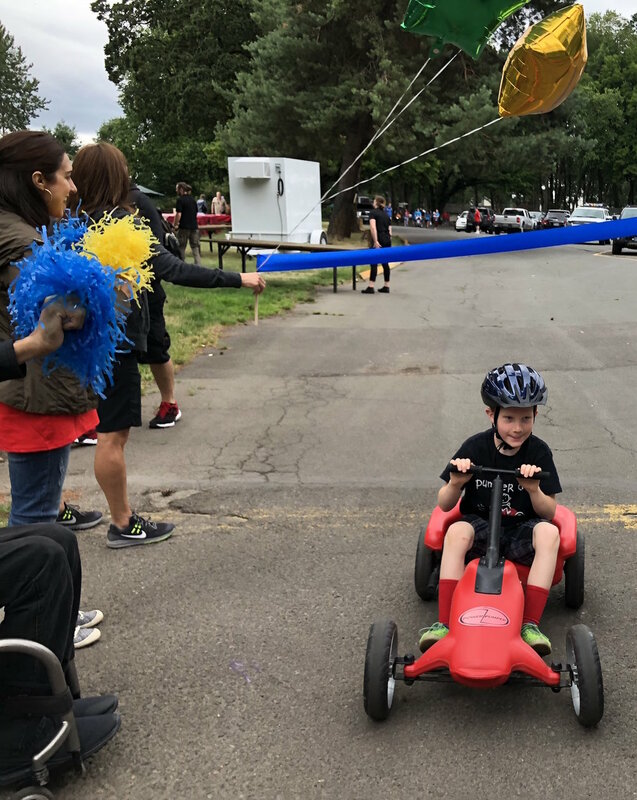 During this event, kids who have had a mobility device donated to them by the Wheel to Walk Foundation bring their various “rides” to use on the specially designed course. Pumper Cars were well-represented with their fun-loving riders. 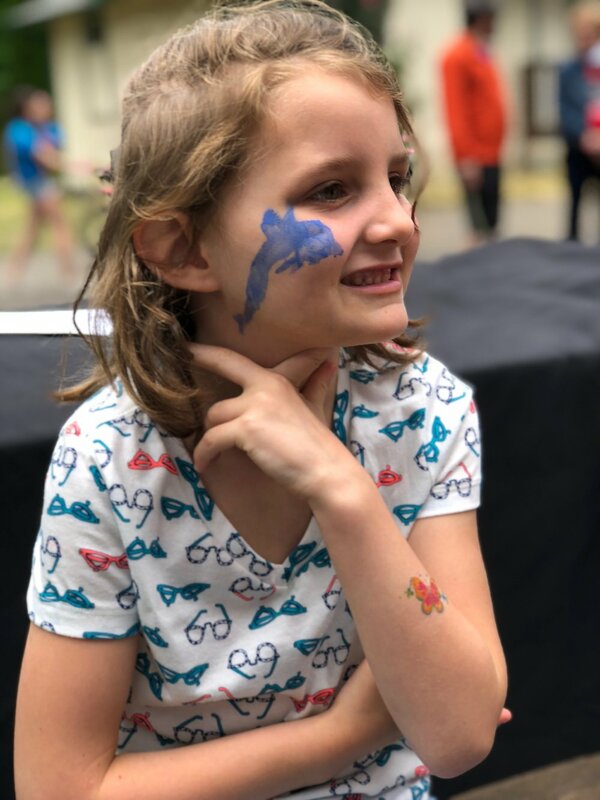 The foundation provided lunch, offered face painting and tattoos, and featured a jellybean jar for participants to estimate the number of jellybeans inside. The winner won a giant teddy bear and the jar of jelly beans. Each estimator won a small stuffed dog. It was a fun time for all who attended and a chance to see many Pumper Car enthusiasts. 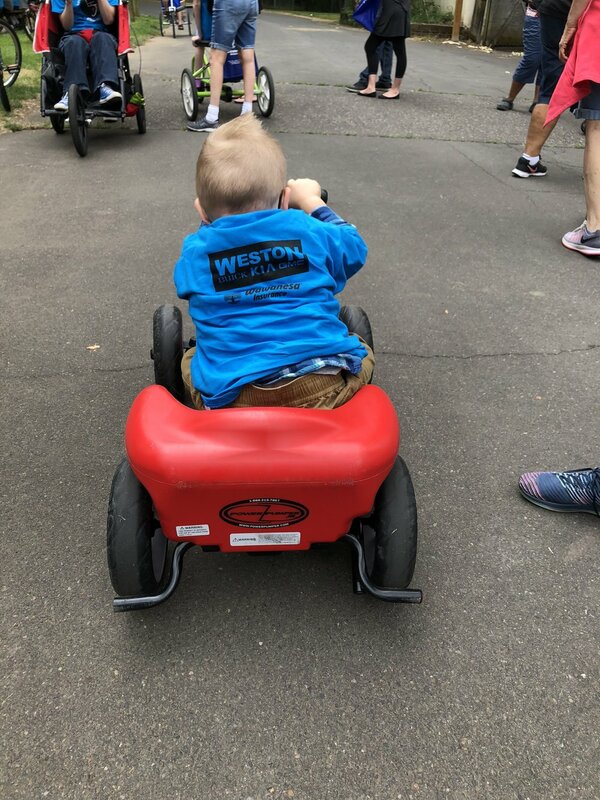 Learn about the Wheel to Walk Foundation at http://wheeltowalk.com.